Nova makes it easy to detect leaks from oil systems using a UV flashlight and a fluorescent dye. SImply add the dye to the system and circulate then inspect with UV flashlight. 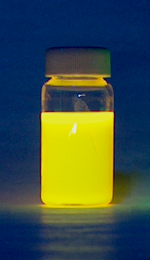 Novaflour dyes will fluoresce a bright yellow or green color. The dye can remain in the system indefinitely and does not affect system components or performance. 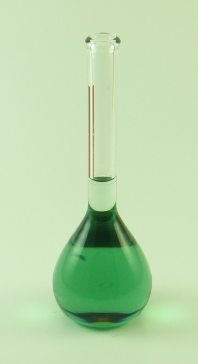 Alternatively, use one of our visible dyes to visually spot the leak. Finds leaks undetectable with other methods, even leaks smaller than 1/8 oz. per year when using UV mode! Meets SAE and ASTM standards for engine oils, transmission and hydraulic fluid, gasoline, diesel, kerosene, and turbine oils.